A coffee percolator brews coffee by continually cycling the boiling, or nearly boiling, brew through the grounds using gravity before necessary power is achieved. Percolators heat the grounds to raised temperatures than many other brewing practices. Whilst the water heats inside the percolator, it is required up through hollow tube in the middle of the pot. The water splashes up to the coffee grounds, or over into the glass light bulb in lid of the percolator. It then drips down out from the light bulb and back through holed lid and mesh container. The fluid drips on to the bottom of the cooking pot with the rest of this warm water. Coffee brewed with a percolator is vunerable to over-extraction as water can recirculate repeatedly through the beans. Percolation often eliminates volatile compounds into the beans, which does provide a nice aroma during brewing, but could cause a coffee that lacks flavor. 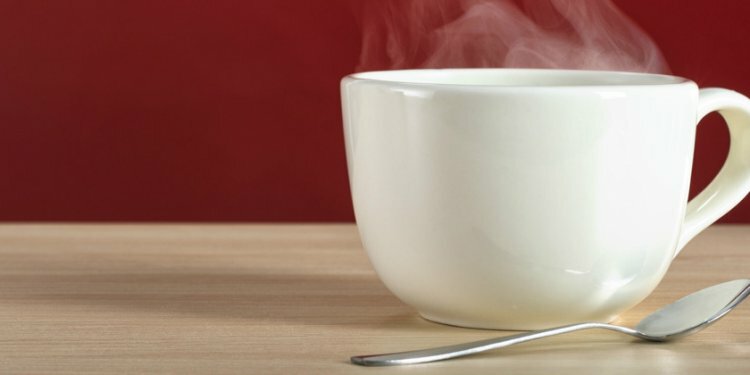 Percolators can create hotter and more powerful coffee than many other techniques. Getting your coffee toward desired strength, view the bulb very carefully. The period of liquid splashing in to the light bulb goes on before the coffee splashing to the glass light bulb is dark enough to satisfy your preferences.